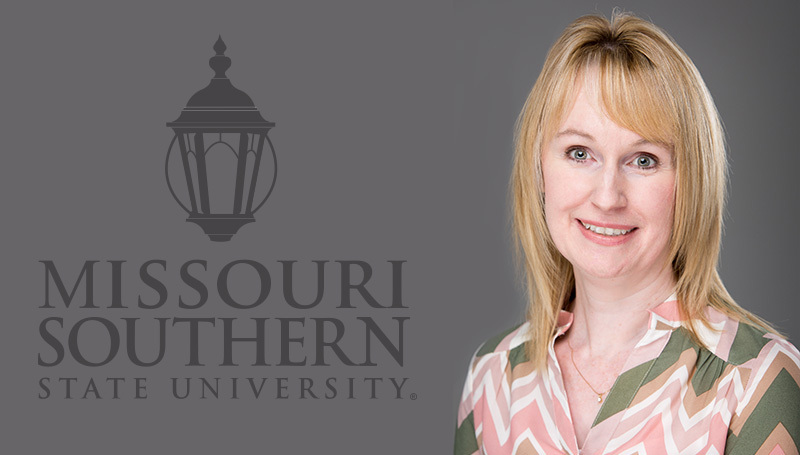 Stephanie Hopkins, Director of the Student Success Center, is the recipient of a Level IV Learning Center leadership certification from the National College Learning Center Association (NCLCA). The Level IV is a lifetime certification. Hopkins will receive a certificate and will be awarded a plaque at the NCLCA national conference this October in Niagara Falls, New York.